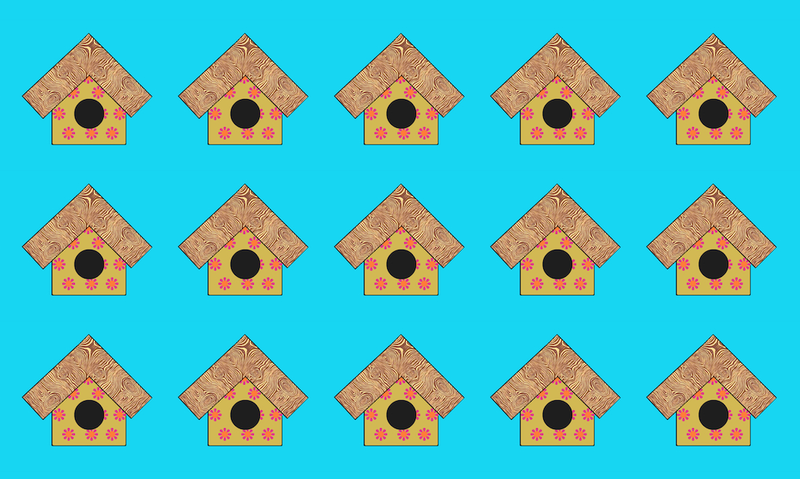 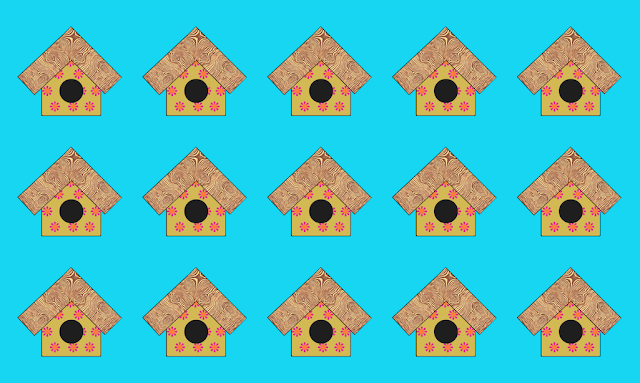 I've been thinking about creating a birdhouse pattern for a few days now and this morning I got right down to it! 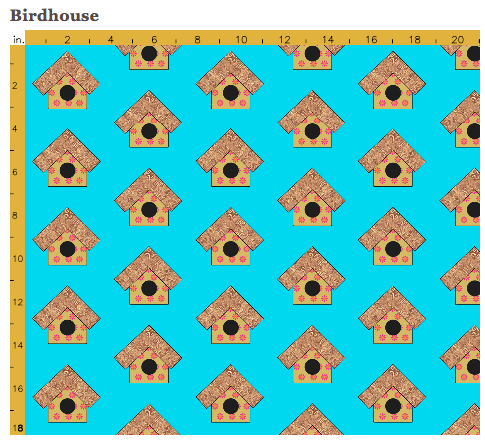 Complete with faux woodgrain and kitschy floral wallpaper, with birdhouse pattern I made intended for making aprons. 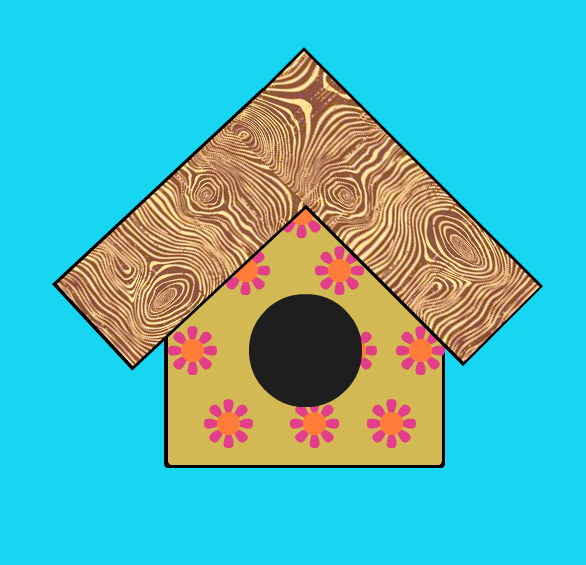 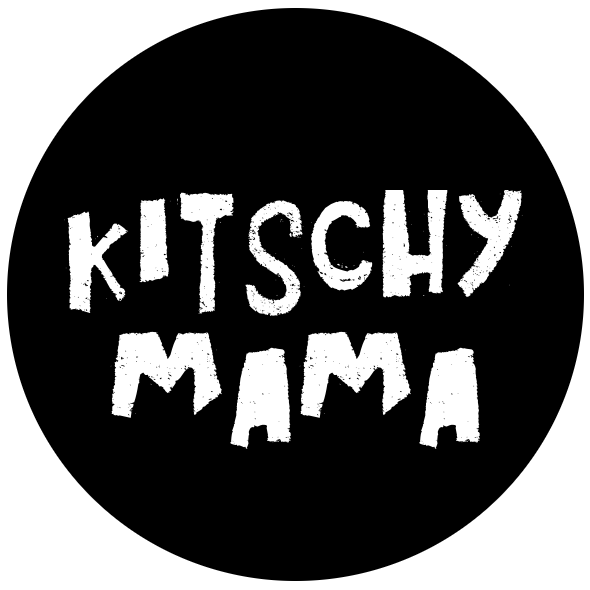 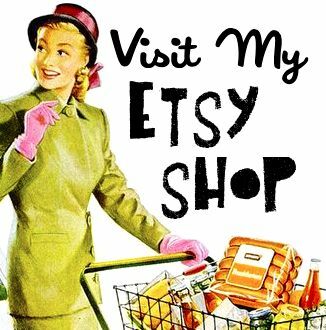 Visit my Spoonflower shop and see all my designs.